I know I'm not Thomas Paine, facing the American Revolution, but I can still say these are the times that try men's souls: the overwork and overworry of tax season. As she related on Saturday, Sister Mary Murderous has been taking refuge in a flood of good TV dramas. My zonked outedness at the end of the day and subsequent middle-of-the-night awakenings have cast me into reading one book after another. I mean, I must achieve a suspension of disbelief somehow, if not in sweet dreams, then in a work of fiction––and I'm not talking about our tax returns! The books below are all timely for the Ides of April. Maybe one of these days we'll see a greedy Owen Laukkanen villain cheat on his taxes. So far, they've been too engrossed with kidnapping (The Professionals), armed robbery (Criminal Enterprise), and running a murder-for-hire operation (Kill Fee) to bother. In The Stolen Ones (G. P. Putnam's Sons, March 2015), we watch a criminal hierarchy involved in the despicable crime of trafficking women. The man at the top is called the Dragon. His financial demands and reputation for ruthlessness put tremendous pressure on Brighton Beach's Andrei Volovoi, whose truck drivers deliver the shipping containers of victims to their final US destinations. Like all of Laukkanen's villains, Andrei considers himself a regular American businessman. Andrei likes to think that any eastern European woman dumb enough to fall for the trap presented by the American dream deserves the box and whatever comes after. Then one of Andrei's drivers kills a curious sheriff's deputy and Irina Milosovici, who speaks only a smidgeon of English, escapes from the truck's container. 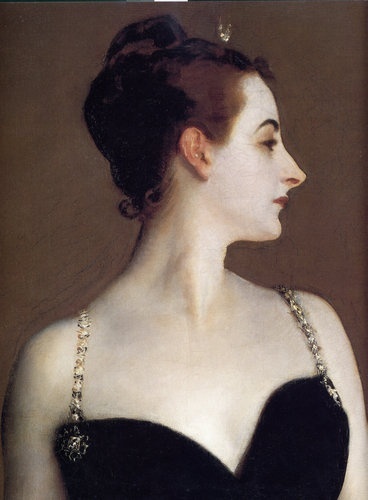 Her beloved younger sister, Catalina, remains trapped with others in the box as the truck drives away. [Note to self: Never be reincarnated as a Laukkanen criminal caught in the middle between cops and worse criminals, although Andrei rises––or perhaps the better word is "sinks"––to the occasion.] What ensues is one of the writer's patented three-ring circus thrillers that also examines a serious social issue. Point of view and setting get juggled between the scrambling bad guys, the separated but feisty Milosovici sisters, and an engagingly mismatched duo of good guys: Kirk Stevens, a veteran in the Minnesota Bureau of Criminal Apprehension, and Carla Windermere, a hotshot FBI special agent. 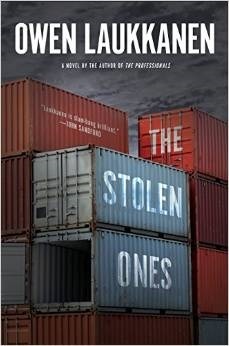 Tension in The Stolen Ones is already the high-wire sort, but Owen Laukkanen, crafty as usual, yanks and twists the wire. Put this guy on your thriller writers must-read list. I feel like I've popped a Xanax when I hear he's working on another. After a difficult session with the calculator, take a break with the soothingly cynical company of an Italian crime solver. Michael Dibdin's Aurelio Zen, Donna Leon's Guido Brunetti, and Andrea Camilleri's Salvo Montalbano come to mind. Add to these Timothy Williams's Commissario Piero Trotti of the Polizia di Stato in northern Italy. 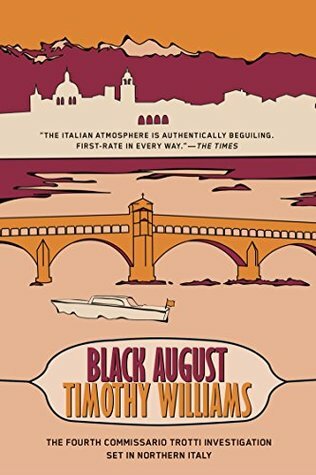 The fourth series book is Black August (originally published in 1995 by Trafalgar Square Publishing; re-released by Soho Crime, January 2015). Trotti is a bit like Ian Rankin's Edinburgh cop, John Rebus, whose life revolves around his work, although Trotti's vice of choice is hard candy rather than the bottle. Like Rebus, Trotti is honest and efficient, but his methods are out of the Dark Ages. He alienates people and can't work on a team. When the questore, who's read Machiavelli's The Prince, warns him to get out of town on vacation rather than join the Rosanna Belloni murder case, Trotti interprets this to mean the questore really wants him to investigate. This is convenient thinking. Rosanna, a retired headmistress whose corpse is found, battered beyond recognition in her bedroom, is an old friend whom Trotti met 20 years earlier when her student, Anna Ermagni, was kidnapped. With this book, you look at the nature of friendship, professional loyalty, and the mental health system, much more pleasant than checking your Form-1040 figures. 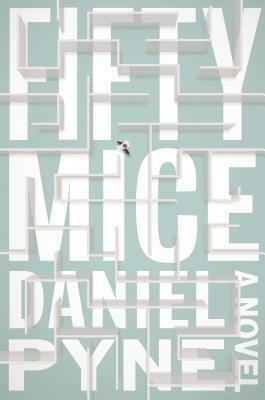 I'll tell you right off the bat, screenwriter Daniel Pyne's novel, Fifty Mice (Blue Rider Press, December 2014), isn't for everybody. For one thing, it's noir of the paranoid variety and deals with themes of reality, memory, identity, and fate. For another, it opens with the kaleidoscopic images and confusion of Jay Johnson's abduction off a Los Angeles Metro train, and what's going on in Jay's subsequent Kafkaesque situation only becomes clear to him and the reader over the course of the novel. When Fifty Mice begins, Jay is 30-ish something and engaged to be married. He currently works in telephone sales, although he previously worked with data obtained from experiments run on laboratory mice, and he still hangs out at his friend Vaughn's lab. This brings us to yet another reason this book isn't for everyone. Laboratory mice have never been as sympathetic as they are in the tidbits Pyne throws our way. They are in about as much control of their tiny, tragic lives as is Jay, because the outraged Jay finds himself trapped in a Witness Protection program on Catalina Island, off the coast of California, an unwilling possessor of a new identity for God-only-knows-what reason. Jay is clueless, but the feds don't believe that for a moment. It will be to Jay's advantage to figure out, uh, something. After reading these reasons for not recommending this book to every reader, those who will enjoy this memorably original noir know who you are. 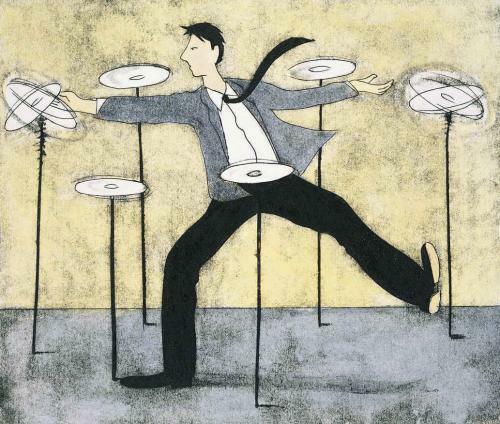 I still have some experimenting to do with my income taxes. I wish you the best with your own.